Are you a Donny Dealer? Pre-subscribe now to be a list your top deal on Donny Deals. 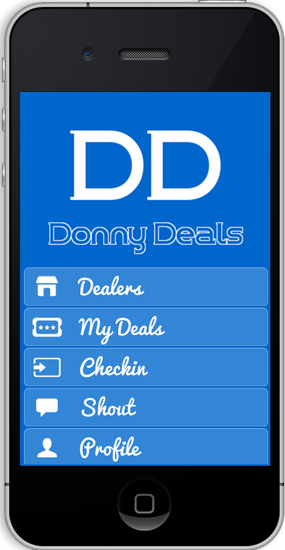 Donny Deals is is an app and mobile site dedicate to providing you with the best deals in Doncaster! We deliver the freshest deals in Doncaster straight to your iPhone, Android or smartphone. 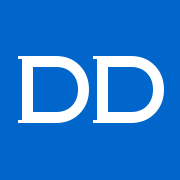 Donny Deals is totally dedicated to finding you the best deals in Doncaster. With our free app and mobile site you can access deals 24 hours a day seven days a week. It's easy to use, just download the app, sign in with your Twitter or Facebook account and away you go.